Geopolitical changes have revealed a new global environment, characterised by instability. As globalisation has spread, with revolutions in transportation, communications and advanced technology, and the gradual breaking down of borders, new threats have appeared. These threats, including acts of terrorism, piracy and illegal trafficking, take place on land and at sea and are all widespread, constantly evolving in an international context. The current situation is clear: these developments are contributing to the weakening and destabilisation of States, and are placing the interests of private companies in danger. New airborne surveillance and reconnaissance systems are needed to cope with the changing international situation more effectively. Such systems must offer users situation assessment tools, as far in advance as possible, allowing them to make a more strongly supported choice between the possible actions. These systems must also allow for long-term surveillance to provide maximum coverage of specific areas, thereby countering increasingly complex threats. In today’s world, a greater capacity for awareness and anticipation of threats, and the ability to use surveillance tools for long periods of time are absolutely vital. A-NSE offers its customers airborne surveillance systems to protect and defend their interests. What makes these systems stand out is that they are installed in aerostats. 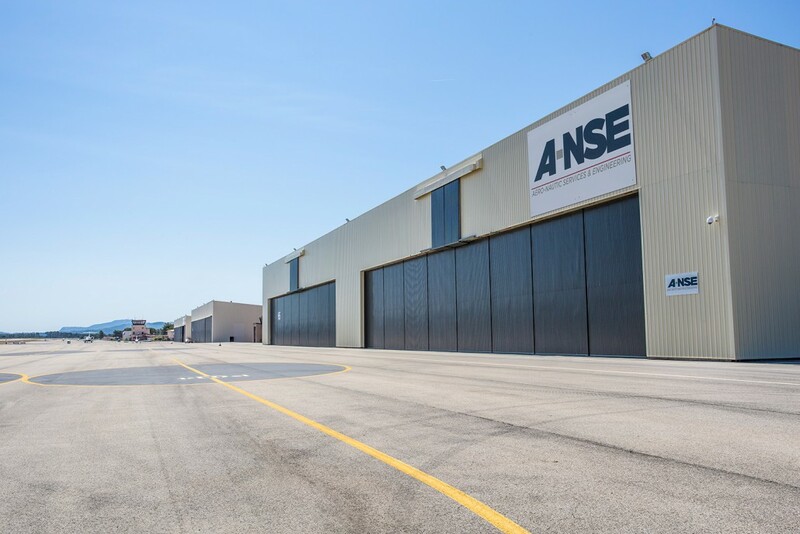 To meet the needs of these customers and exceed the limitations of current aerostats, which often suffer because of their complex implementation and low usage rate, A-NSE has created innovative, effective solutions. These are the result of the technology, skills and expertise of A-NSE’s aerostat teams. Moored balloons and airships have the necessary qualities and potential to carry out surveillance missions effectively, due to their low operating costs and the fact that they have a considerably larger range than aeroplanes and helicopters.